The Roadmap, a phased guide to neighbourhood planning produced by Locality, a network of community-led organisations with expertise in this area. WTC notice of intention to pursue the creation of a neighbourhood plan, December 2012. The notice was published on WTC’s old website. 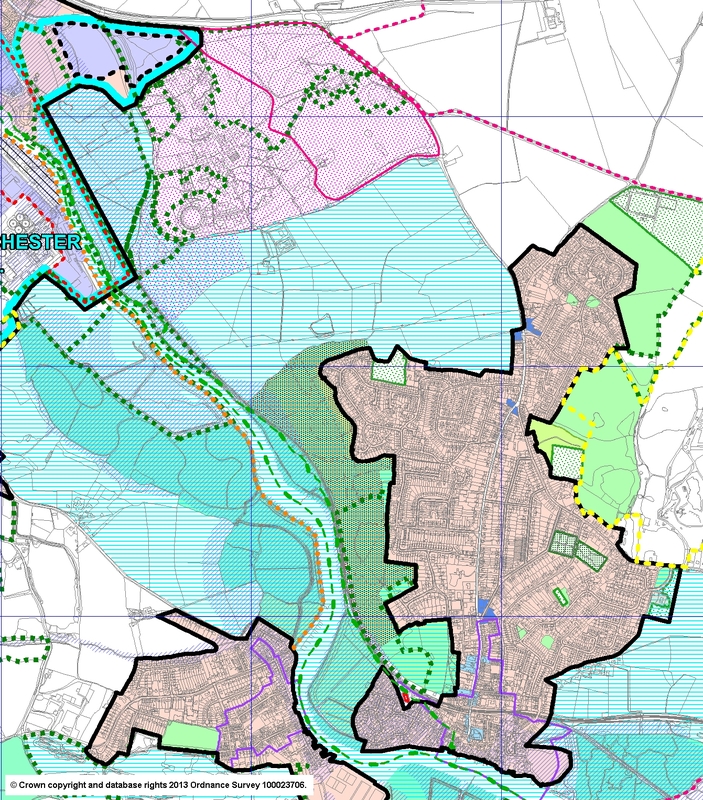 WTC application to designate a neighbourhood plan area, 25 April 2013. Map of Designated Neighbourhood area, approved by CBC in July 2013. 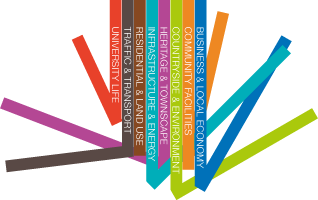 Information on implications for WNP of Tendring District Council Local Plan. 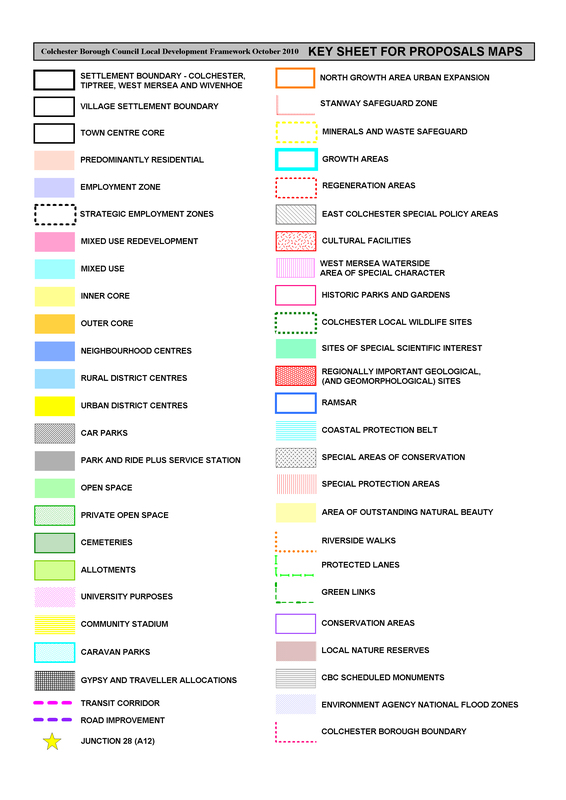 CBC current current open space spreadsheet and Wivenhoe Open Spaces extract. Colchester Report of the English Indices of Deprivation 2010. Wivenhoe Conservation Area Appraisal 2007, a Draft document as it was never formally adopted by CBC. Village Voices, a companion document to the Wivenhoe Town Plan 2008, giving an insight into the views expressed by residents in answer to open-ended questions, in the survey for the Wivenhoe Town Plan 2008. Wivenhoe Local List The attached document is the submission to the Local Development Framework Committee. The list is appended to the submission. The list was adopted by CBC 26 March 2012. English Heritage Understanding Place: Conservation Area Designation, Appraisal and Management.